Hi! My name is Katie Kasowitz! I live in Lunenburg, Massachusetts with my husband and two kids. 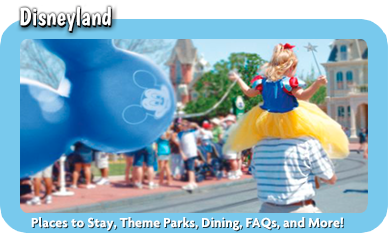 I’m a lifelong Disney fan – I’ve been over 25 times since I was four years old! Most of my best family memories are from trips to Walt Disney World, as it’s always been a way for my family to take a break from our busy everyday lives to relax, explore, and connect. 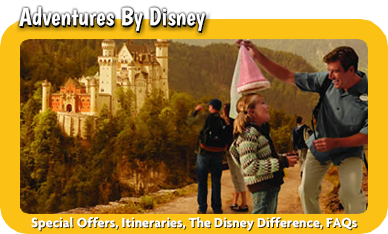 I’ve experienced the magic of Disney through all of the stages of my life – as a child, teen, college student, young adult, and now as a parent, so I’m well-equipped to help you no matter what type of trip you’re planning. 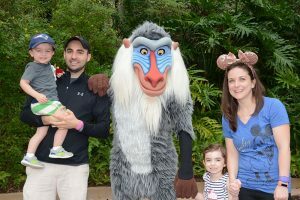 Disney is always changing, and I know that planning can be overwhelming, even for some of the most seasoned Disney travelers. Whether this is your first trip or your hundredth, we’ll work together to prioritize your preferences at each step of the way. You’re interested in riding all the fast rides? Let’s do it! You want tons of character meals? You’ve got it! Leisurely travel is your goal, and you want the best resort that fits within your budget? We can do that, too! 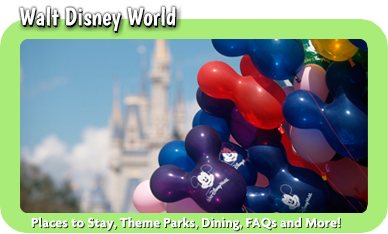 I get so excited by finding the perfect dining reservations and optimizing your FastPass+ so you can experience all that Disney has to offer. 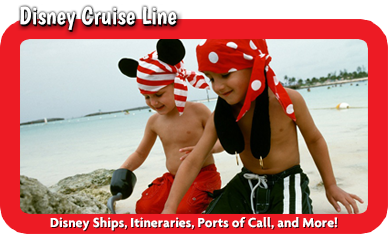 While Walt Disney World is my “home”, I’ve recently traveled with my husband and kids to Disneyland and Disney Cruise Line on the Disney Dream. 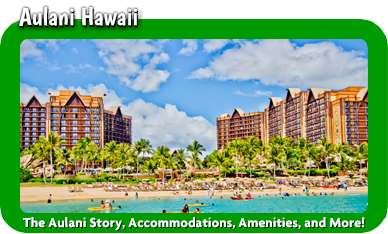 Whether it’s Walt Disney World, Disneyland, Disney Cruise Line, Aulani, or Adventures by Disney, I’ve got you covered. I’ve become the “go-to” Disney expert among my family, friends, and neighbors. Let me be yours too – and the best part is that my services are FREE!